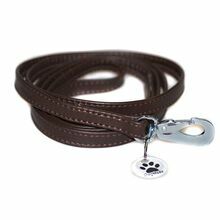 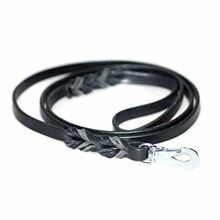 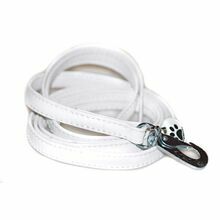 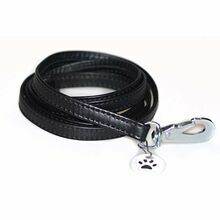 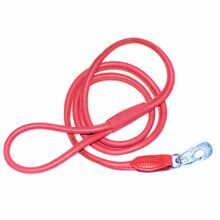 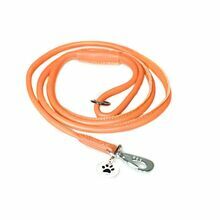 These 1.5 meter (5 ft) medium length leather leads to work similarly with large, medium and small size dogs. 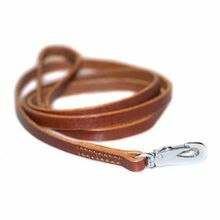 These leather leads come in different styles and finishes. 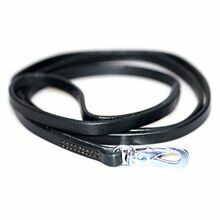 Select between wide & plaited, narrow, rolled leather, double folded or rolled slip lead in various colours.